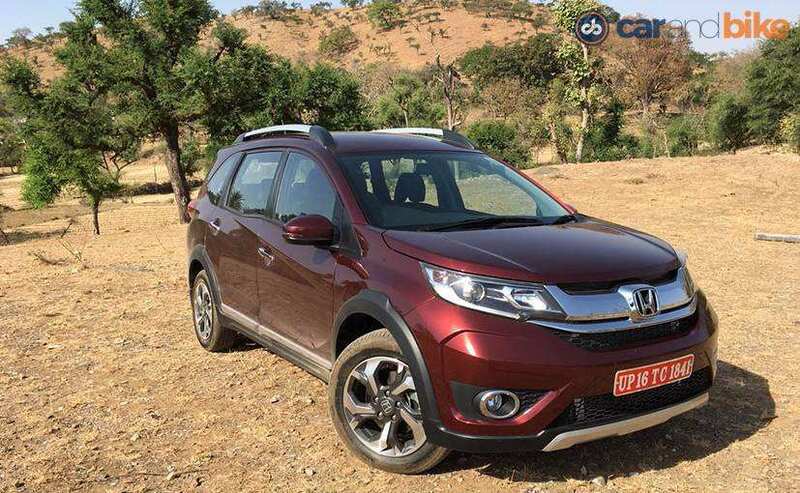 Honda Cars India has announced a price hike across the City, BR-V and CR-V models from Rs. 7003-89,069 owing to the revised GST cess on premium vehicles. Following the revised GST cess on premium vehicles announced earlier this month, Honda Cars India has hikes prices across its premium model range. 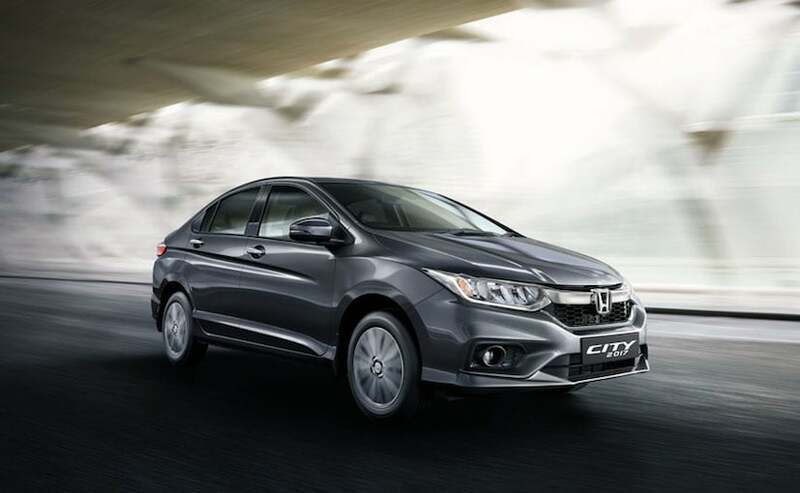 The Honda City sedan, BR-V compact SUV and the CR-V SUV witness a price increase between ₹ 7003 and ₹ 89,069. The revised prices came into effect since September 11, a day after the GST council cleared additional compensation cess GST between 2-7 per cent on premium vehicles. Prices on Honda's entry-level models including the Brio, Amaze, Jazz and WR-V remain unaffected. Prices on Honda India's bestselling model - the City sedan have increased between ₹ 7003 and ₹ 18,791 depending on the variant. Meanwhile, prices on the Honda BR-V have been hiked between ₹ 12,490 and ₹ 18,242. The Honda CR-V has seen the maximum price hike in the Japanese automaker's stable ranging between ₹ 75,034 and ₹ 89,069. The new GST regime came into effect from July 1 in the country bringing a single tax policy on goods and services across the country. This led to the reduction in taxes across several segment of cars, with luxury vehicles and SUVs benefitting the most. However, the government was of the opinion that the cess should be increased on larger vehicles, and has been brought into effect from September 11. The new GST rate on mid-size cars will be 45 per cent, while on large cars it will be 48 per cent. The GST rate on SUVs will be 50 per cent and will include vehicles exceeding the 4 metre mark and a ground clearance of 170 mm. The GST cess on small petrol and diesel vehicles as well as hybrid cars remains the same. Even vehicles carrying up to 13 passengers have not seen a cess hike. The new GST regime taxes cars up to a maximum of 28 per cent. Apart from Honda, Toyota India also announced a price hike earlier this month ranging between ₹ 13,000 and ₹ 1.6 lakh. Barring the Etios hatchback, Toyota's vehicles including the Etios sedan, Innova Crysta, Corolla Altis and Fortuner have seen a price increase. More automakers are expected to announce price hikes in the following days.